Ukrainian scientists have made a decisive contribution to the success of the Soviet space program, and Ukrainian companies were the base both for the production of spacecraft and launch vehicles, as well as for intercontinental ballistic missiles. After independence was proclaimed, Ukraine began the implementation of its own space program. 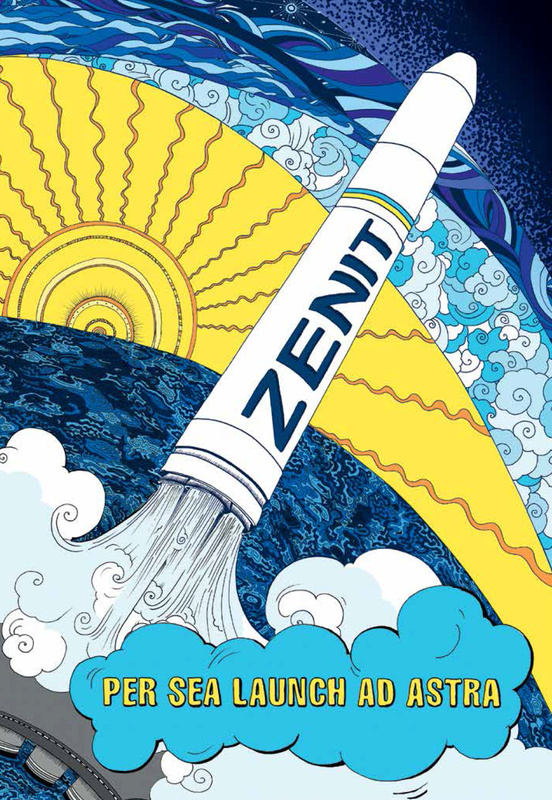 Ukrainian launch vehicles Zenit‑2, Zenit 3SL, Zenit 3SLB, and Dnipro put commercial satellites into orbit as part of joint international programs. Currently, the design work is being carried out for a space rocket complex, Cyclone 4, a family of launch vehicles Mayak, and aerospace systems Svityaz and Oril. In addition, Ukraine participates in the international space programs Sea Launch, MAX, ISS, Antares, VEGA, Aurora, Galileo, GMES, and FLPP in cooperation with the space agencies of the European Union, the USA, Japan, India, China and Brazil.